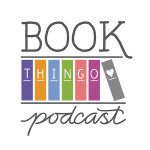 Kate Cuthbert and Kat Mayo talk about their favourite Australian authors of paranormal romance and urban fantasy. Part 4 of a series of vodcasts for Aussie Author Month 2012. (Dark Brethren, Book 2) Ends with an excellent twist—one that I didn’t guess until the very end—but let down by the execution. 2010 winners of the R*BY and Emerald Awards and other prizes awarded by the Romance Writers of Australia — 14/8/2010. 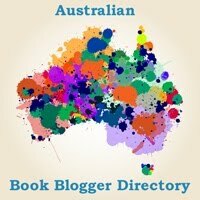 2009 Australian Romance Readers Awards – Bling off! Free stories for the 2009s Virtual Advent Tour.